If you have set your start date for LIIFT4 by Beachbody, you are probably deciding which Nutrition plan you should follow. 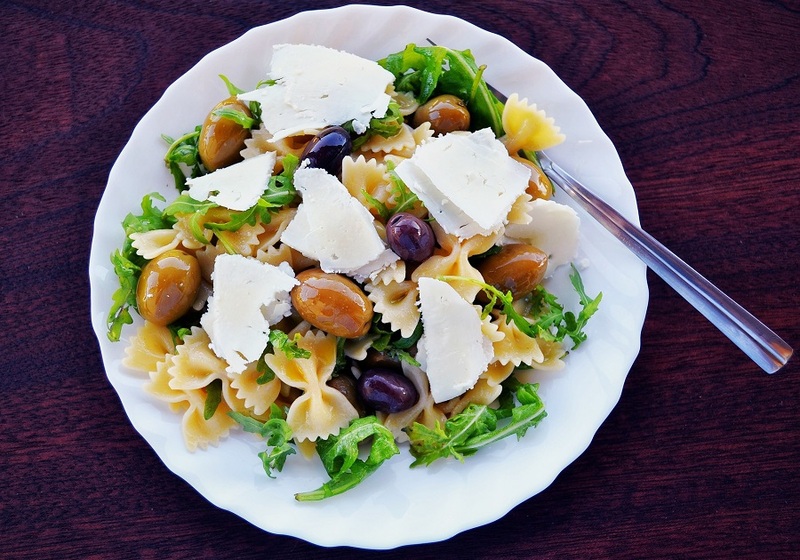 If you currently weigh between 195.5 and 222 pounds, you will likely start out following Nutrition Plan C. This plan allocates 1800 – 2099 calories per day to your meals. Not including your once-a-week cheat day, that is just under 700 calories per meal. For this, you’ll need the best LIIFT4 Meal Plan C recipes. 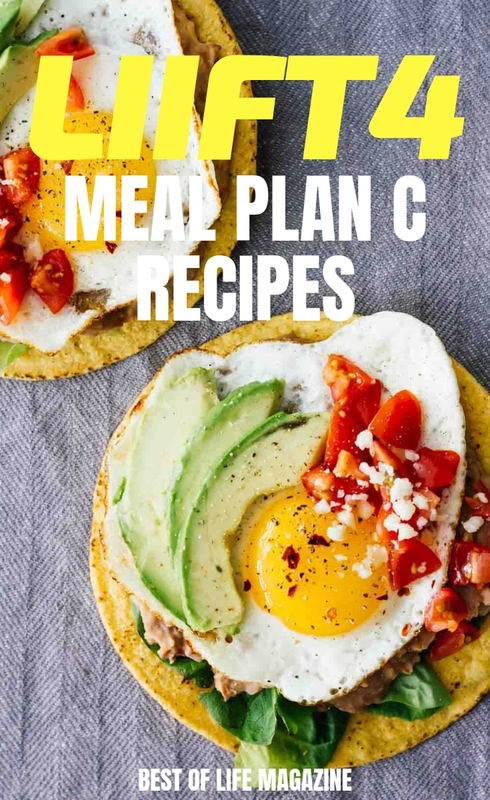 Using some easy LIIFT4 Meal Plan C recipes, you can enjoy your meal plan, organize your diet, and succeed with your weight loss. You don’t need containers or a pre-set menu to begin LIIFT4. 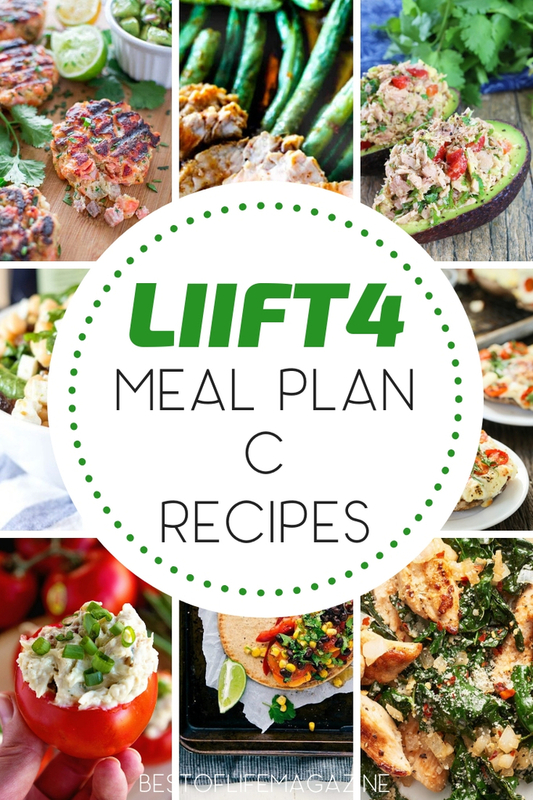 With these 25 LIIFT4 Plan C meals we have selected for you, your meal planning is covered. Each of these meals from breakfast through dinner is easy to prep ahead, easy to make, and easy to convert so it fits your personalized plan. 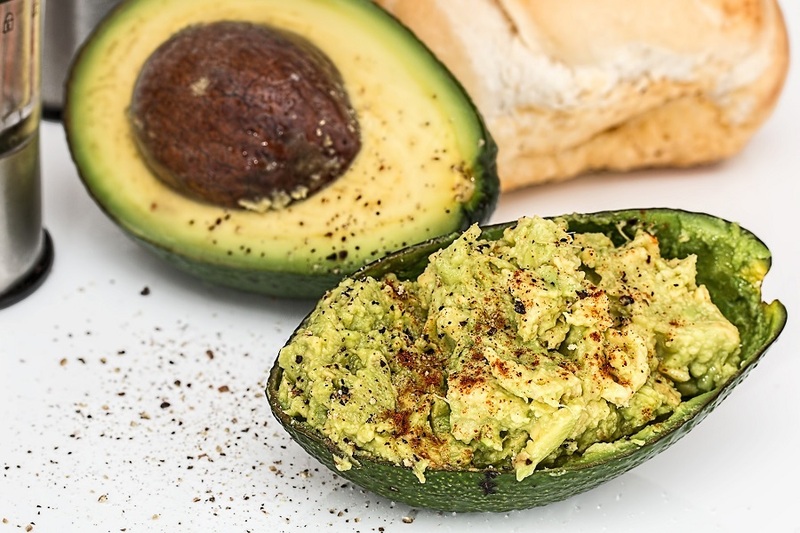 The LIIFT4 Nutrition Guide is flexible from Plan A through F. You may find as you get stronger or start losing weight that you need to drop down a plan or two. There are no specific meals to eat and no required meal prep to do, but the plans are based on macronutrients. A 30/30/40 ratio of macros is ideal, demonstrating the ratio of proteins, fats, and carbs. Beachbody food containers are not required but can really help as you begin your LIIFT4 plan. The containers can be colored containers so that you can organize them more easily, or you could just label them. But the important thing isn’t how you organize the containers; it’s that the way you organize them is easy for you to understand. Plan C calls for 5 veggie containers (green), 3 fruits (purple), 5 protein (red), 4 Carbs (yellow), 1 healthy fat (blue), 1 seeds and dressings (orange) and 5 tsp oils and nut butters. 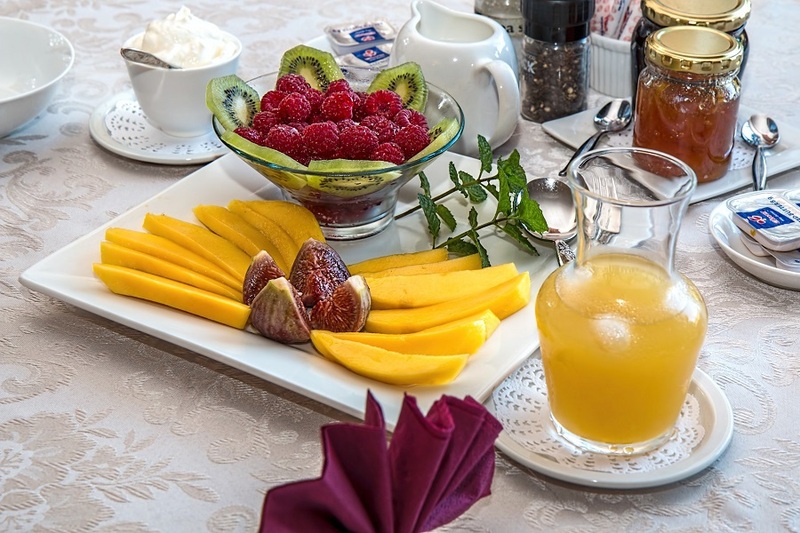 This should keep you fueled and ready to work hard with the LIIFT4 daily workouts.